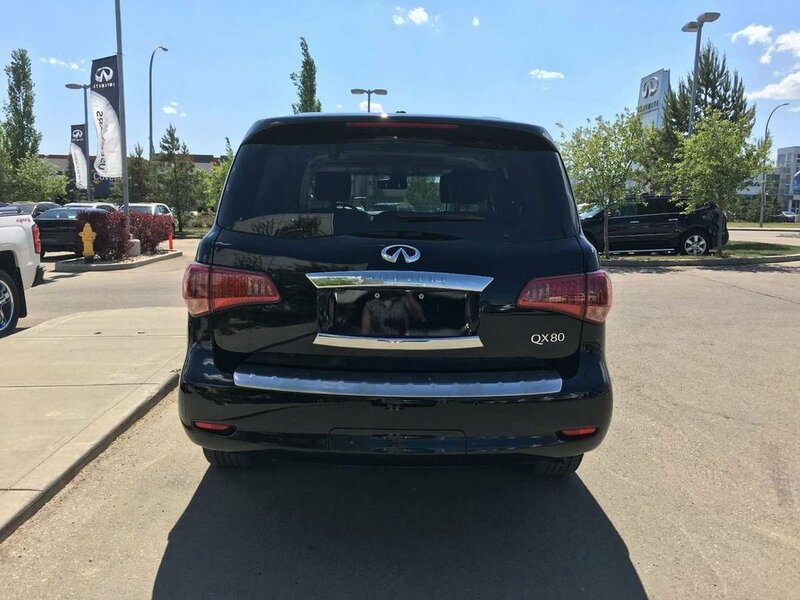 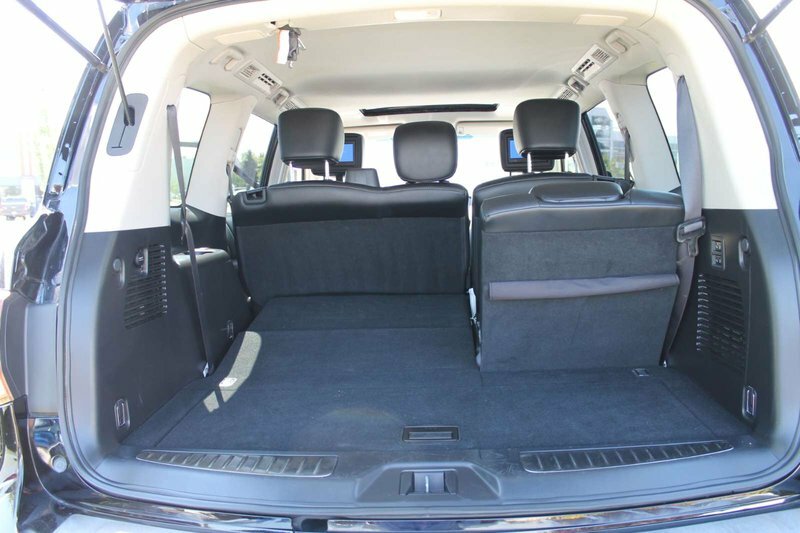 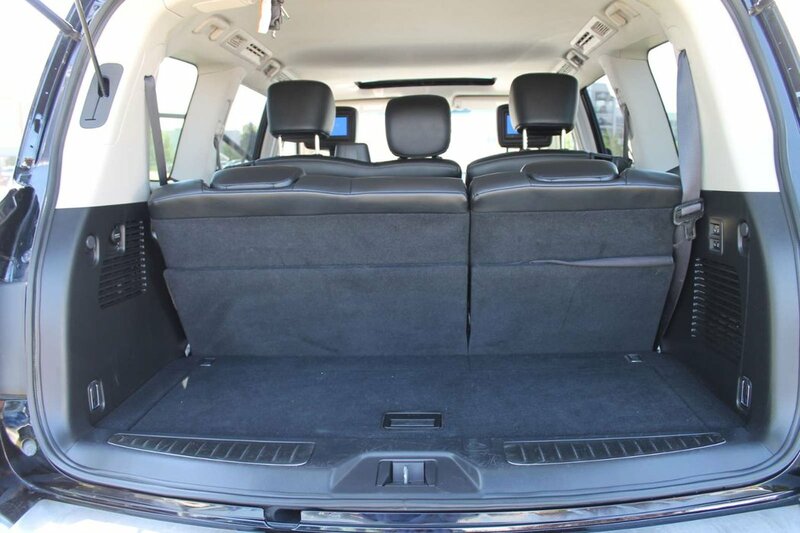 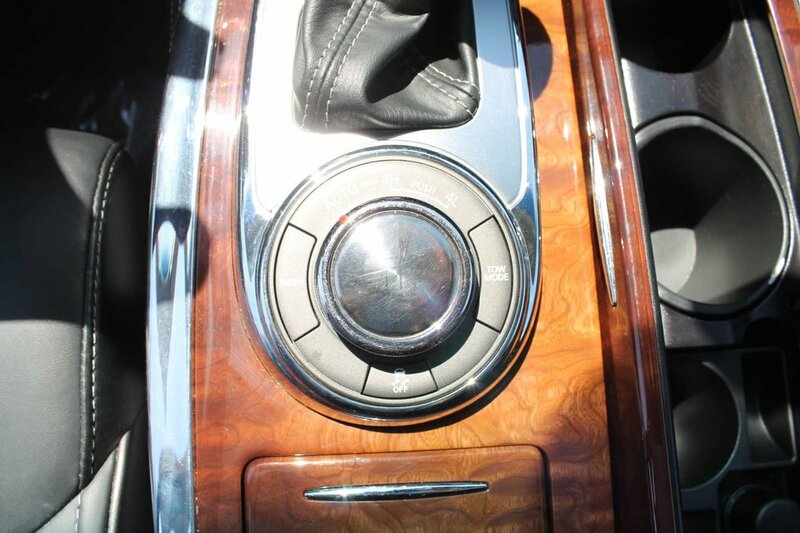 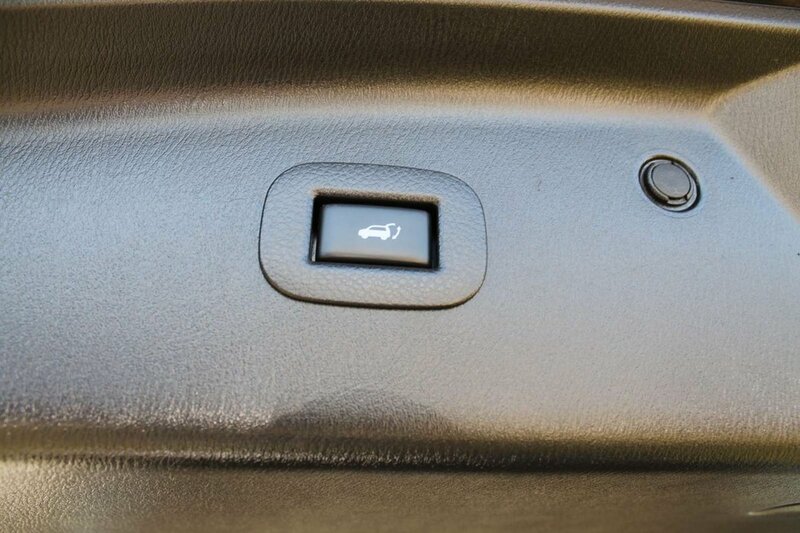 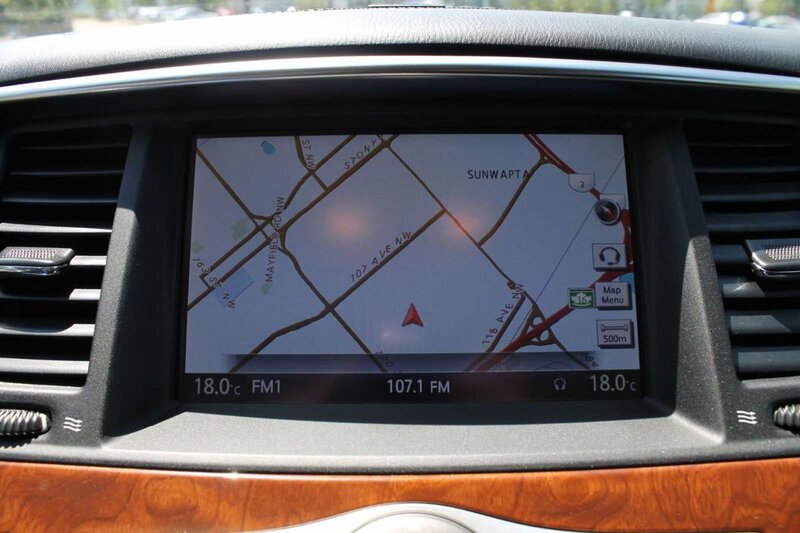 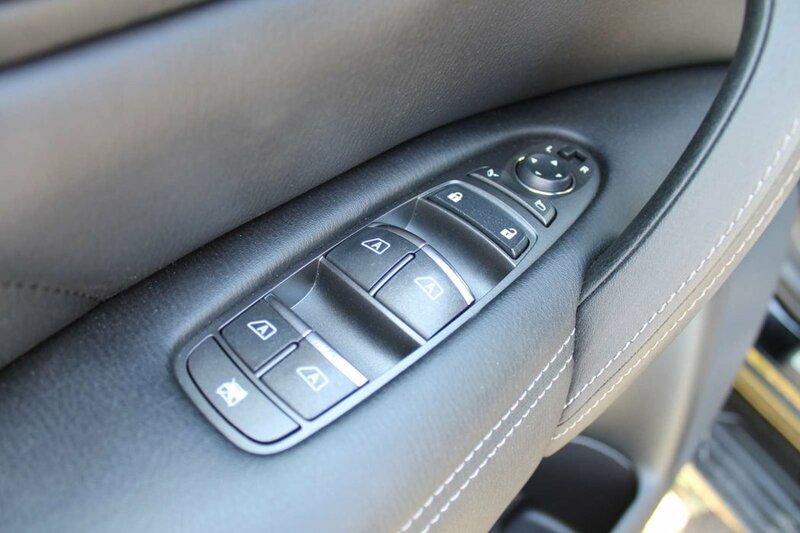 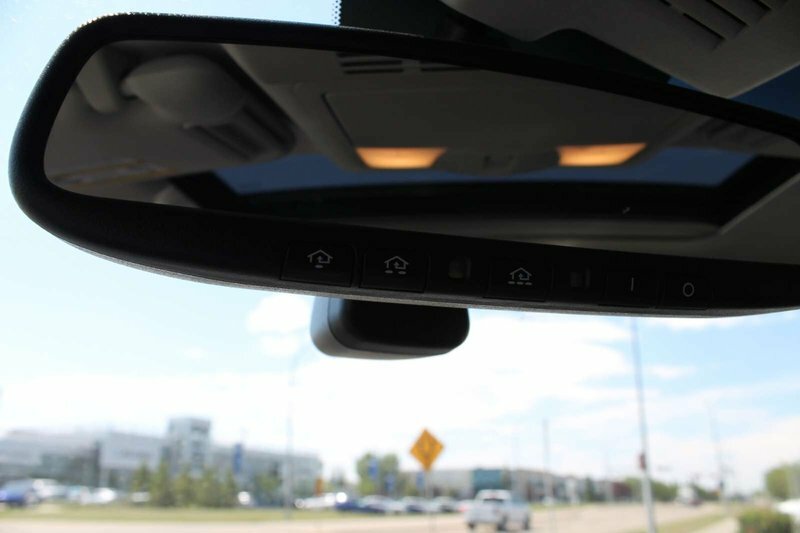 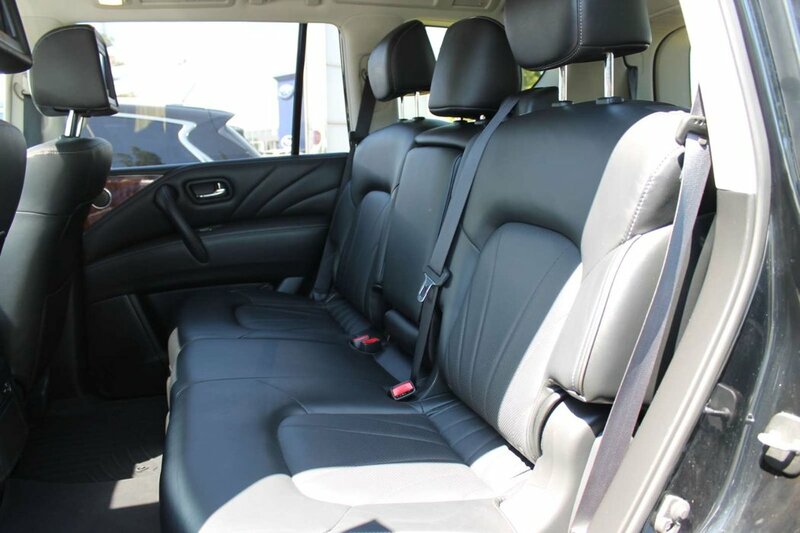 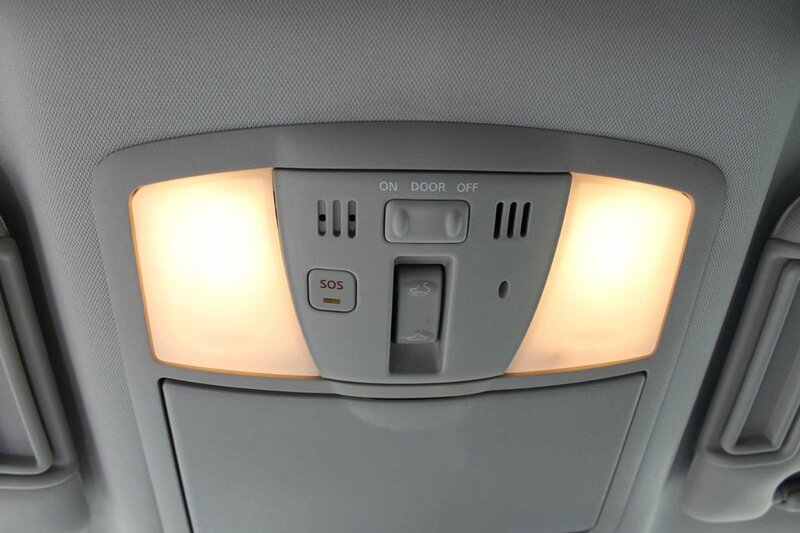 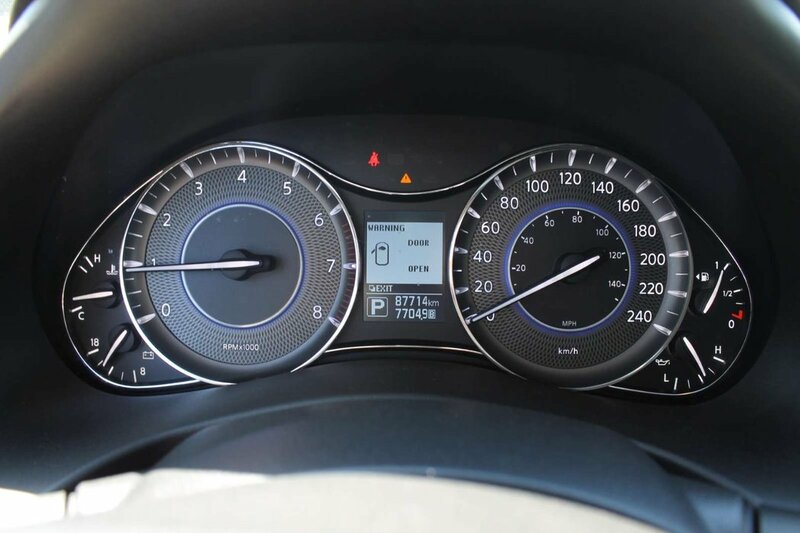 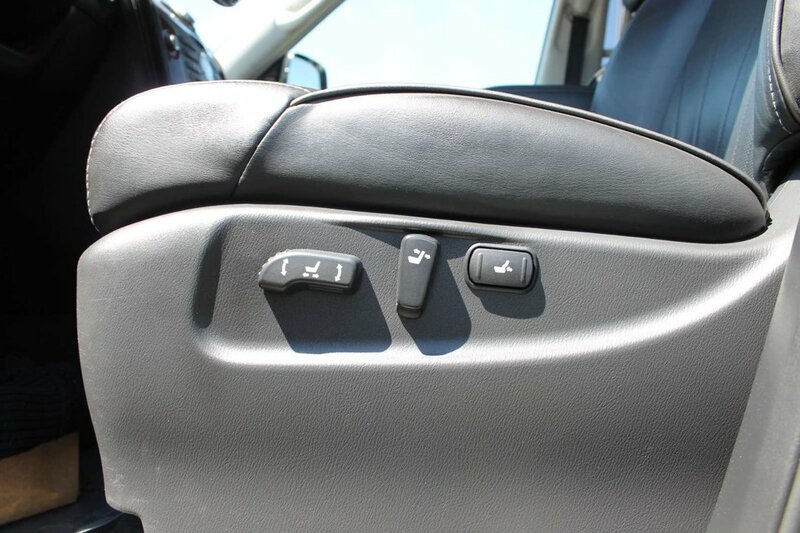 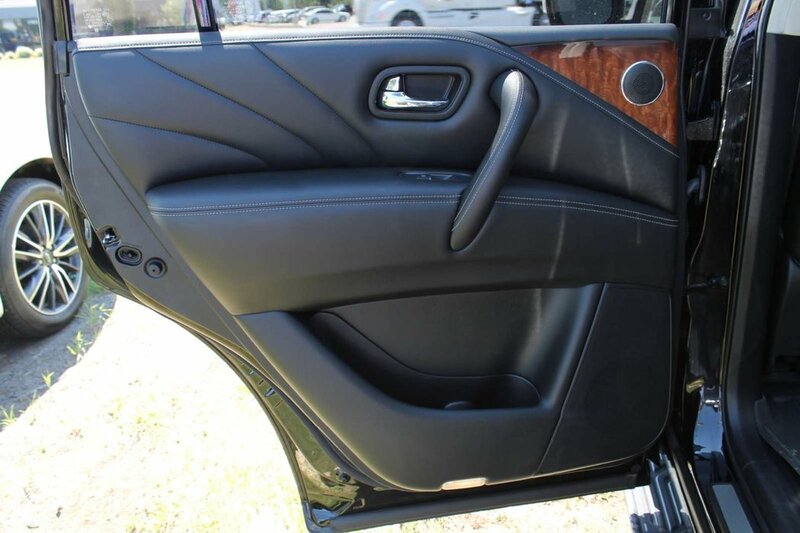 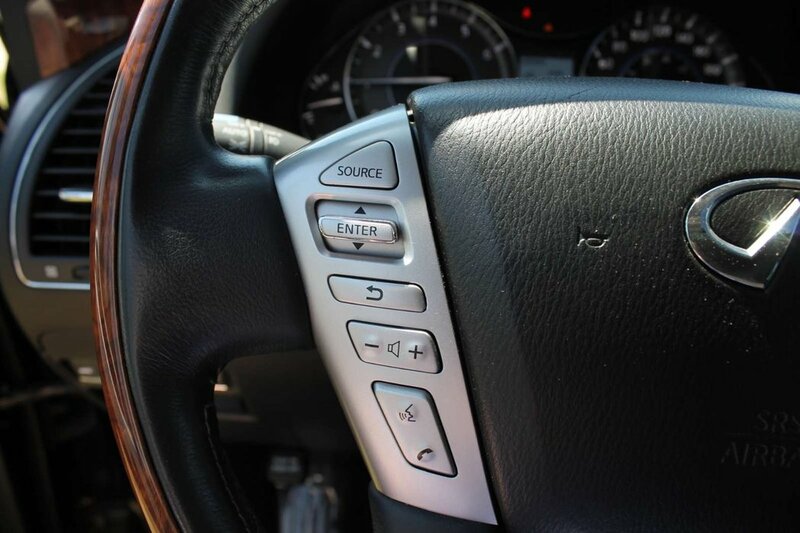 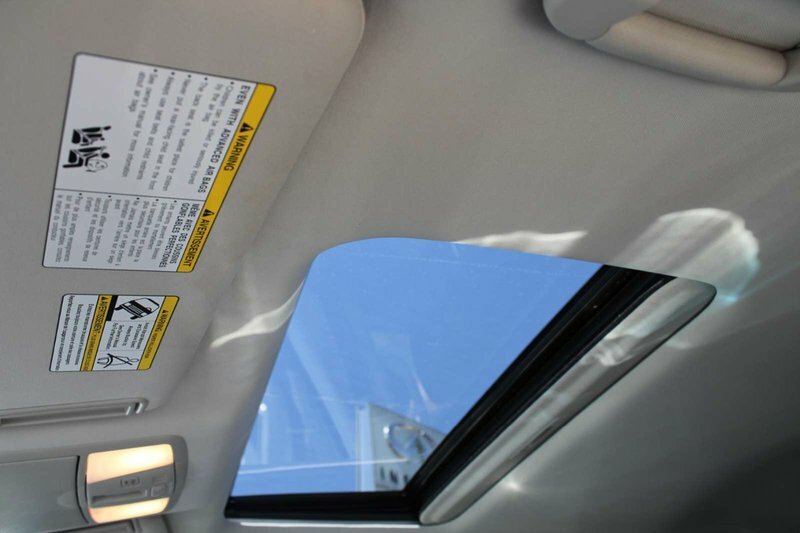 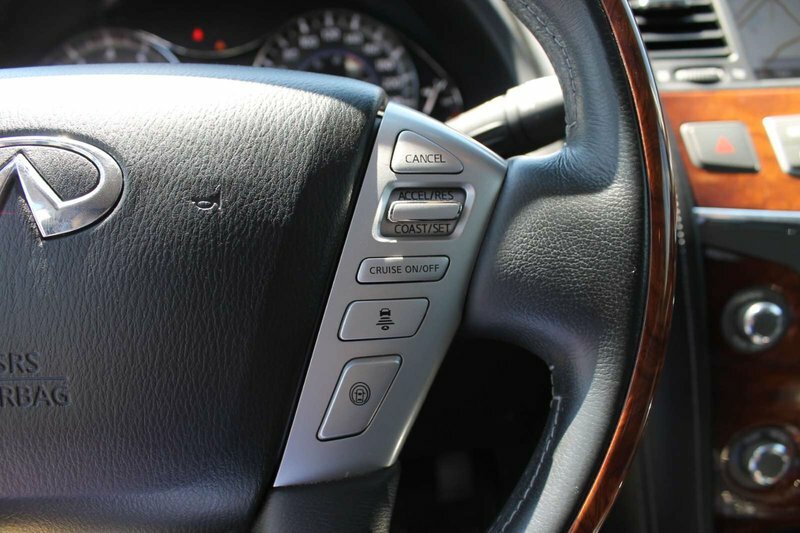 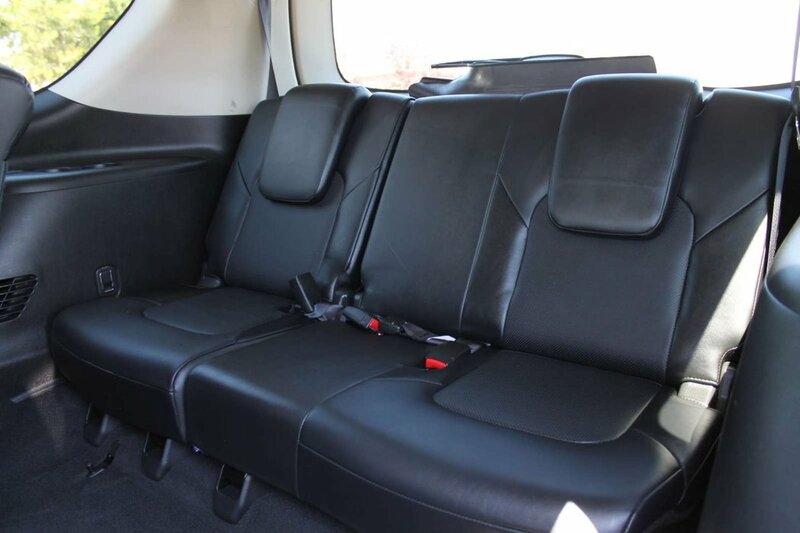 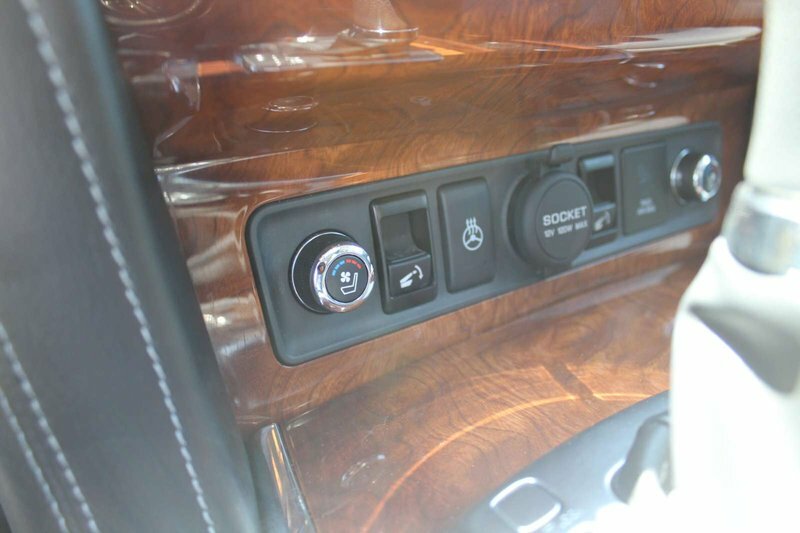 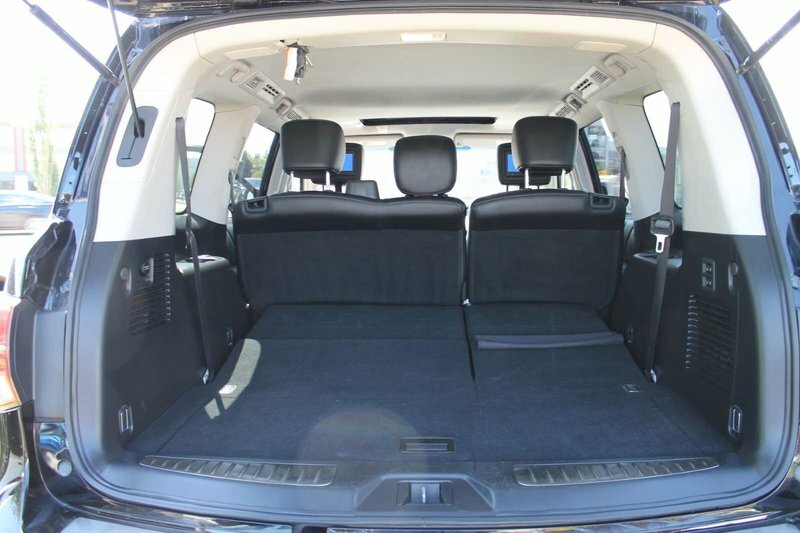 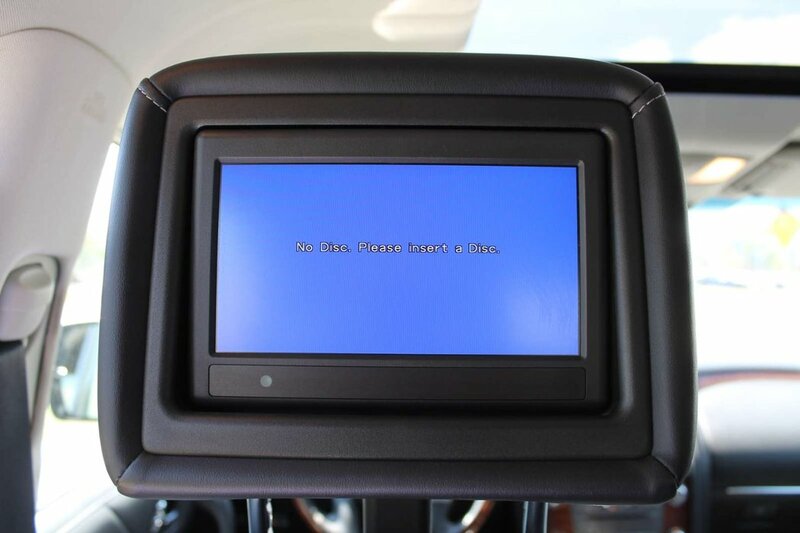 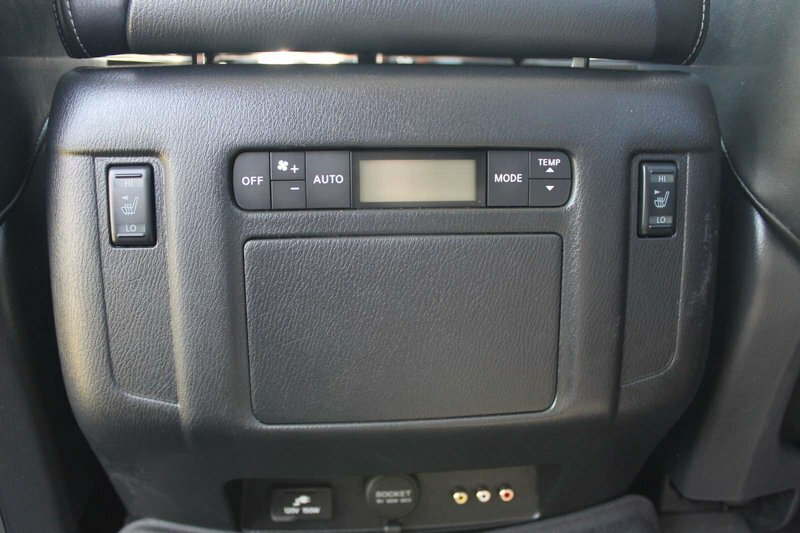 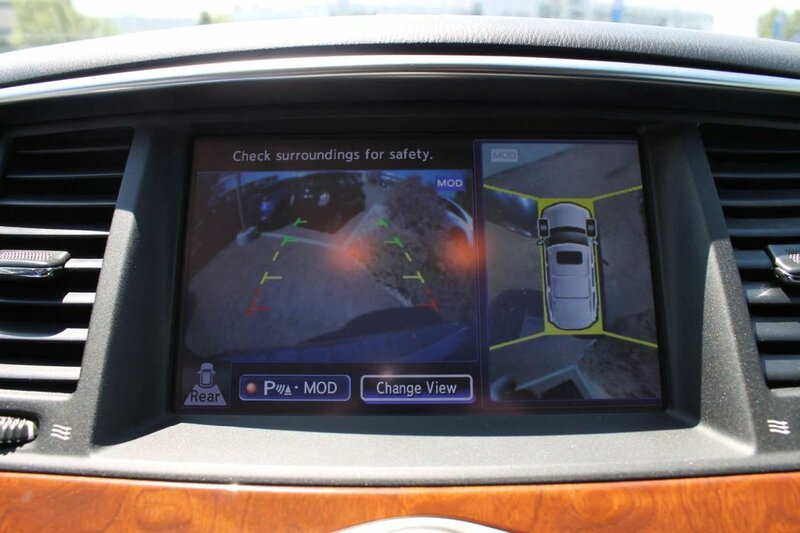 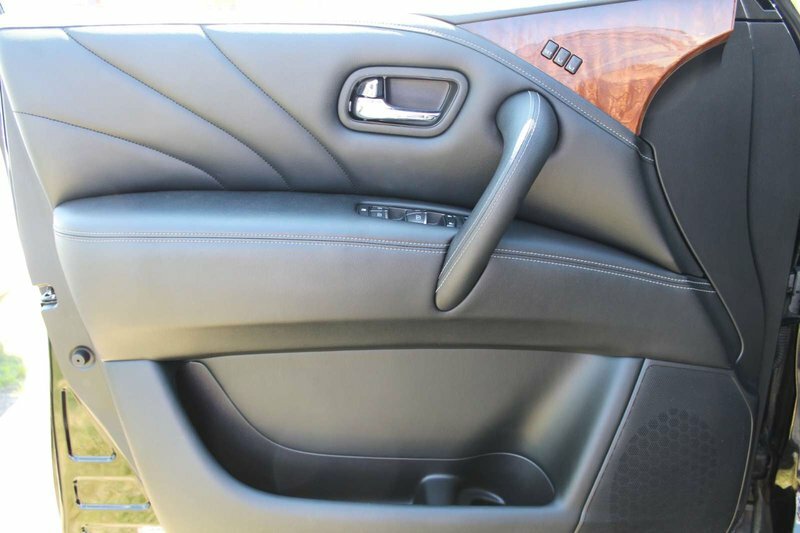 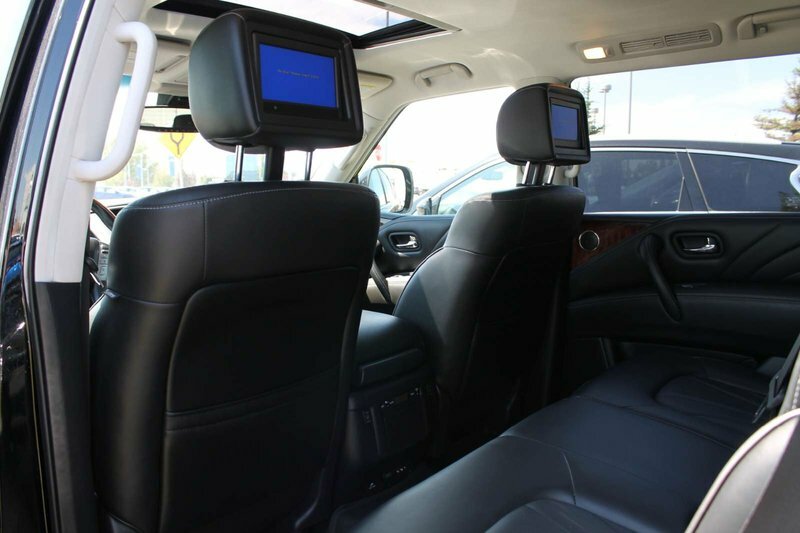 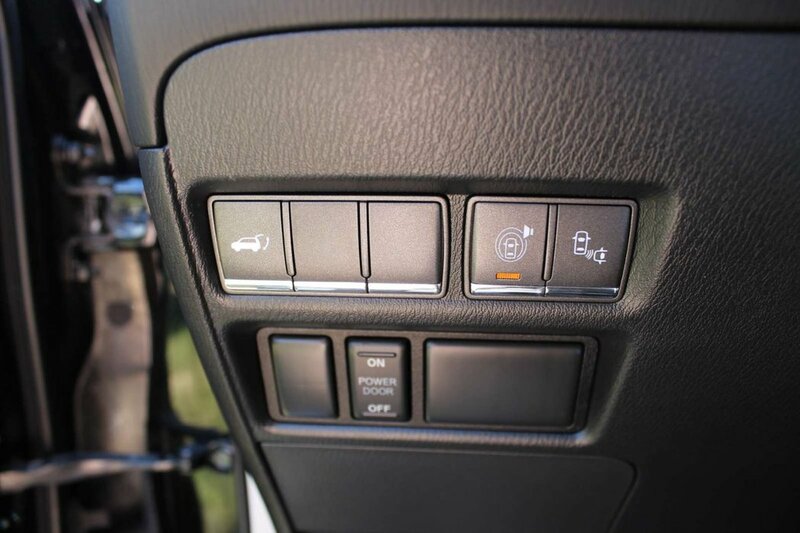 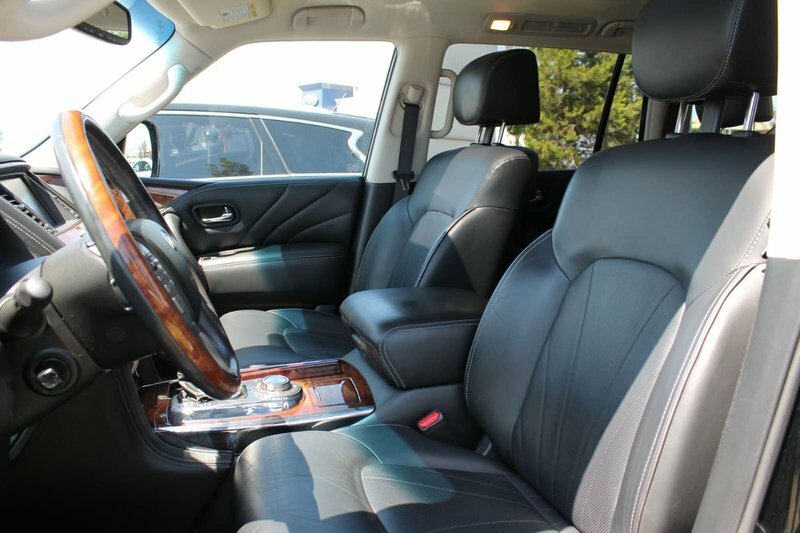 Heated and Cooled Seats…Around View Monitor…Bose Audio…Sun Roof Navigation…DVD…Blind Spot…Lane Departure! 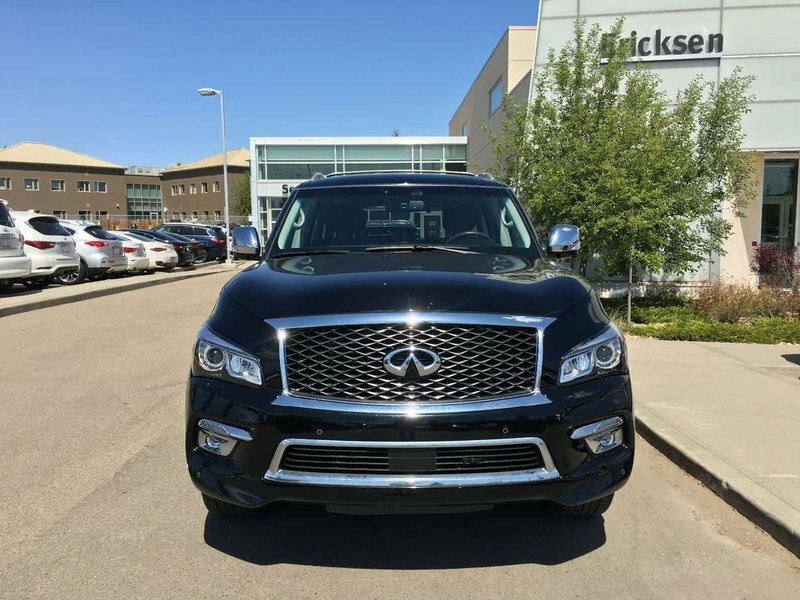 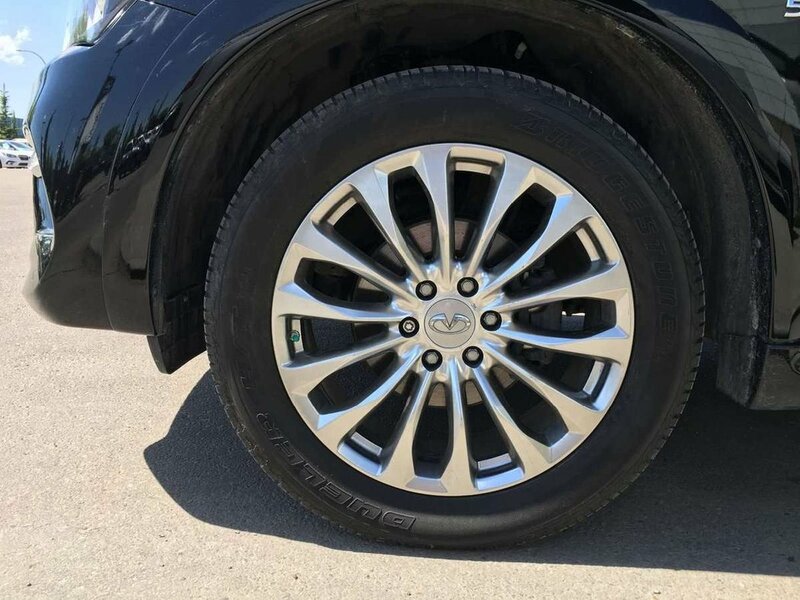 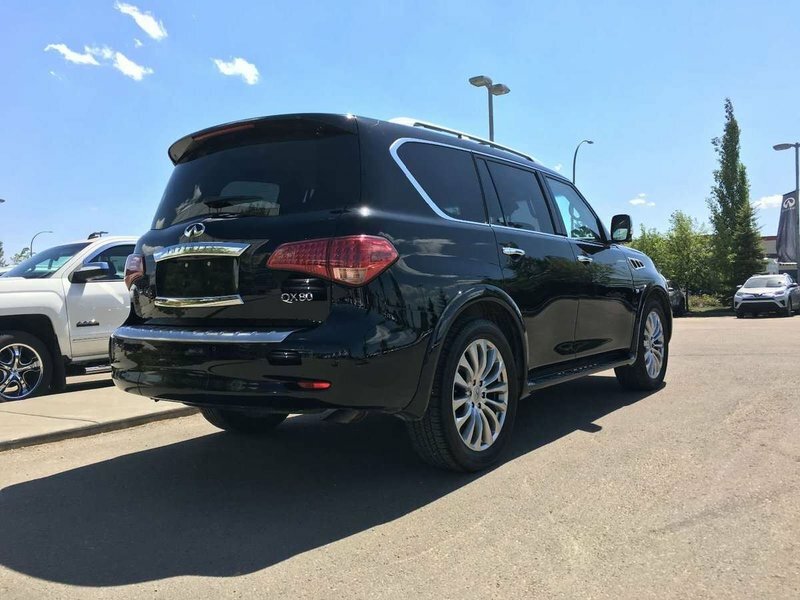 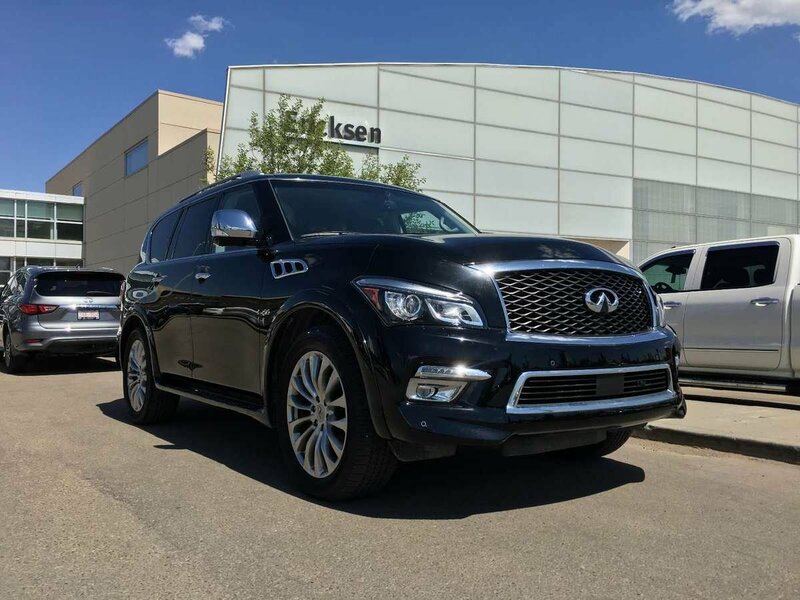 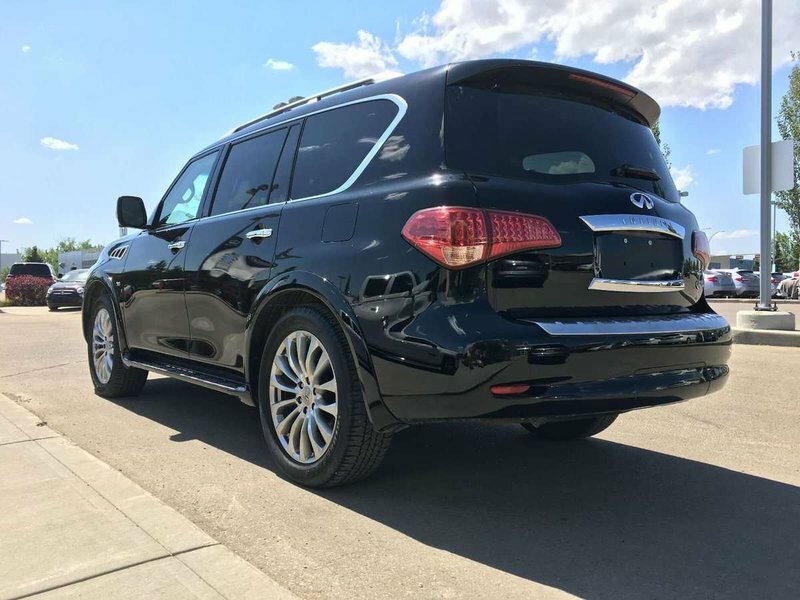 This 2015 Technology Package QX80 All-Wheel Drive is exclusively crafted to exceed your expectations! 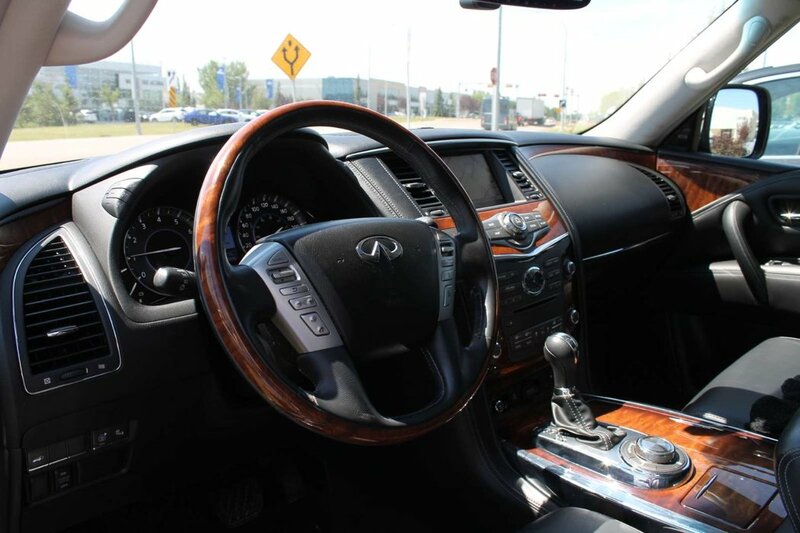 The true artistry of this machine begins under the hood with a potent 5.6 Liter V8 that puts 400hp at your command. 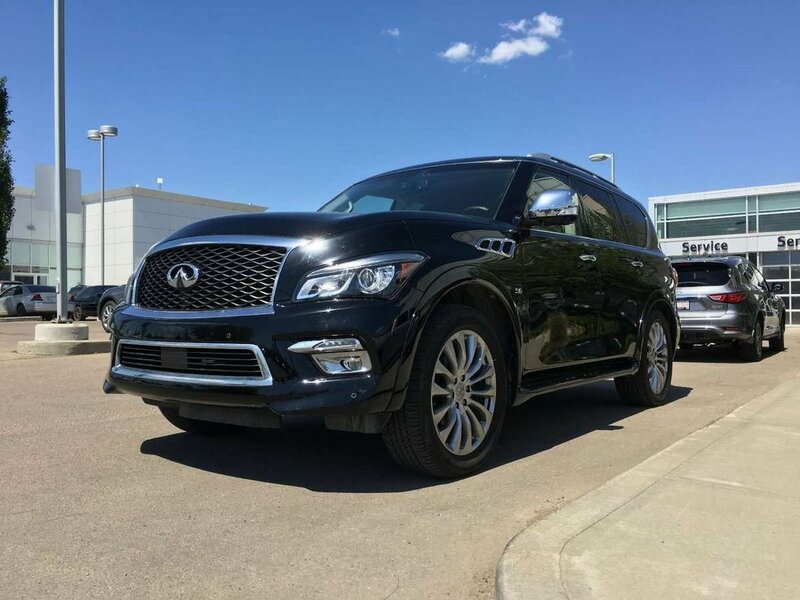 Perfectly paired with a 7 Speed automatic that delivers smooth and responsive shifts, our agile SUV offers a confidence-inspiring drive while also attaining 12.2 L/100 km on the highway and towing up to 8,500lbs.